Ports, Waterways and Levees – the Voice of MWRA: The Port of Gulfport is on the move! There are $450M worth of improvements planned. The Port of Gulfport is on the move! There are $450M worth of improvements planned. 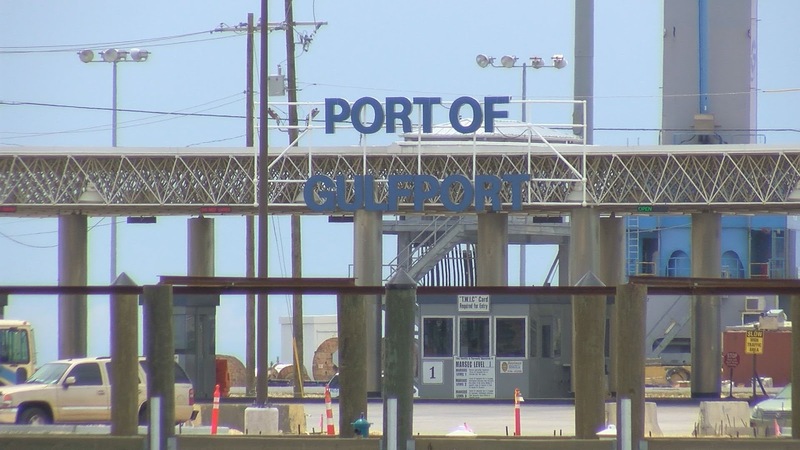 The Port of Gulfport is preparing to gear up for a major addition coming to the port's west terminal. A global company called SeaOne will ship liquid gas on vessels leaving the port to markets in Central America. The port is part of a process on the cutting edge. "It's brand new technology, they do have a Department of Energy permit. 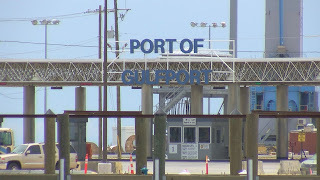 Gulfport is the only port in the United States authorized to ship this form of gas," said port director Jonathan Daniels. The product will be shipped throughout the Caribbean basin. Trucks and rail cars will not be used. A pipeline will be constructed to move gas down to SeaOne facilities that will be built at the port. "There will be two large scale pipelines from just north of I-10 underground, and ultimately attach to a facility on the port site," said Daniels. The authority signed a 40-year lease with SeaOne. The project represents a private investment of $450 million. No public funding will be used to finance the effort. That plan bodes well for tax revenue collected from the SeaOne pipeline, liquid gas plant and cargo facility. SeaOne is expected to break ground on the project in 2018, and should be up and running in 2020. How does this liquid gas differ from the usual LNG?